Home » How To's » HURRY! Why Investing in Watches Can Make You Money! Miles May 9, 2017 April 12, 2018 2 Comments on HURRY! Why Investing in Watches Can Make You Money! AMAZING! Investing in watches can make you money! And lots of it! It sure can, so what is the holdup? Why haven’t you started your glorious collection of value-retaining inventory! I’ll tell you why, because you do not believe the hype. Honestly, that is not that bad a reason either. When we invest in things or products, we generally think about houses, gold, silver, etc… But we rarely think of things that can be had right under our noses… jewelry, more specifically, high-end watches. 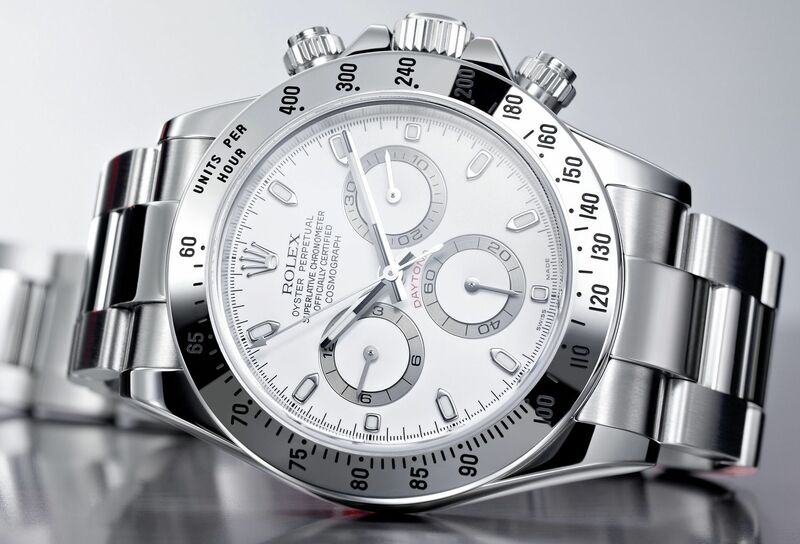 Many times, purchasing that perfect watch can be a sound investment, other times, it may not pan out as much. So is the risk worth it? Should we even consider investing in watches? Well, that is what we are here for. Let’s Dive in! Second-hand watches, or should I say “premium” second-hand watches have been rising in recent years with really big spikes in the early to mid-2000’s. But the business of investing in watches seems to be back on the uptick. 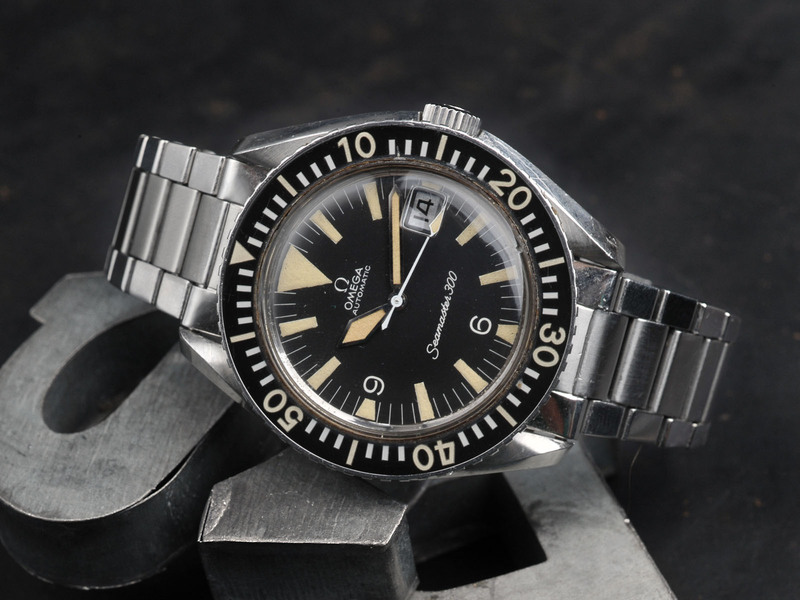 In May of 2015, Bonhams sold an Omega 1968 Seamaster 300 for $38,500. Now you may just say, well that’s just an ugly expensive watch… but I will blow your mind with this stat. In 2007, this same watch sold for just under $1,500. Yes… that is not a typo. In eight years time, this broken down looking watch sold for a 2,500% profit. Ok, how about this? 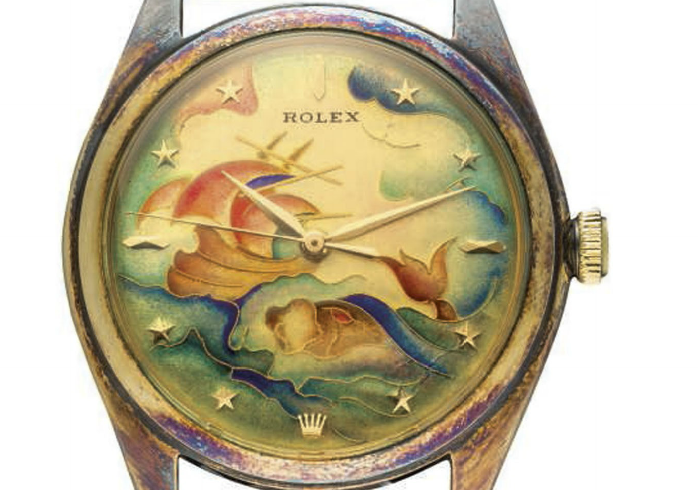 a 1949 Rolex Oyster Perpetual watch that was originally sold in 2005 for $1,200 was sold for $83,237. Ok, I think I finally have your attention. But there is more… much much more. According to the Knight Frank’s 2017 Luxury Investment Index, over the next 10 years, watch prices are expected to appreciate an impressive 68%. So how can you and I jump into this crazy lucrative niche? Well, the old adage of, “to make you money, you will have to spend some money” still holds true today. Click On The Image for an Offer to kickstart your Collection! I advise sticking to well-known brands. Also, you must purchase with a view to resale. Just think, when you buy a house, you do not just buy the house and that is it, right? You make improvements to it over the years so that you can drive up the property value. The same holds true for watches. Buy with an eye to resale. Keep it safe, clean, keep it working, serviced, etc… This type of thinking holds true even when you do not have an intent to resale. Allow the watch to retain it’s value, at least. With all of this said, it is still not an easy proposition to invest in watches. This is because what to invest in is ever-changing and rarely straightforward. Which like I said above, it would be wise to invest in brands that retain their value. 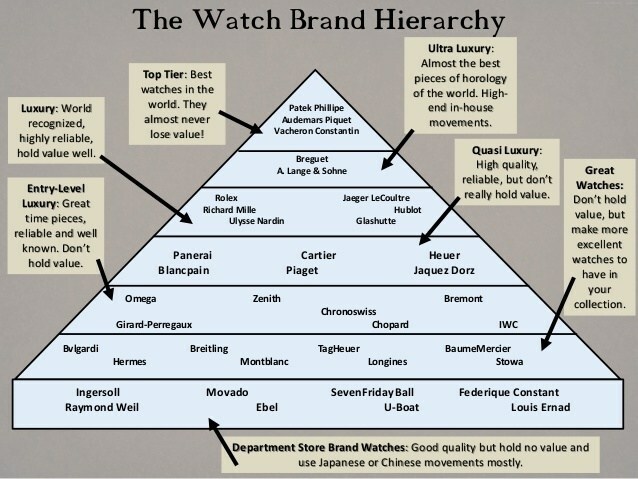 Brands like Rolex, Patek Philippe, Breitling, Cartiers and even Tag Heuer to a certain extent, tend to appreciate in value and hold them over many years. They are also a safe investment. Imagine owning stock in Honda or Toyota. Those cars are taking over the road! Why? Because for mid-range sedans, they hold incredible value. Too Rich for You? or Just Right? Unfortunately, this is an extremely targeted niche to get into. Brands like Rolex, Patek Philippes and Cartiers (especially vintage pieces) are almost exclusively just for the wealthy. If you want a brand that will appreciate in value 1000% or more, you will have to lay out some serious cash to even be considered worthy of being in the room when that piece is initially sold. Now to be fair, the ridiculous ROIs mentioned above are NOT the norm. As you can tell from the prices, those types of returns normally reserve themselves to history models and pieces. But there are affordable watches out there that you and I can invest in. Much like any hobby, look int a brand that you particularly like the look and feel of and become a collector. Believe me, the only way you will get the knowledge necessary is to do what you can learn all about it, become emotionally involved. They may sound backward when it comes to business decisions to become “emotionally involved”, but the truth is you will definitely have to love what you do to enter this industry. After you have come to a decision as the watch brand you would like to target, it is time to do the vaunted search for the perfect watch, in the right kind of condition at the right kind of price. This honestly, is the hard part. If it were that easy, I certainly would not be writing blogs! Another thing to consider is restoration. Let’s face it, a lot of the watches that you likely find on the internet or at watch shops will require some sort of cleaning or restoration. Be sure to get all the information you can from either the seller or from your own research. A timepiece that runs versus one that does not can make the difference in taking home $10,000 or $100,000. A word of caution, however, sometimes old scuffs or scratches can add to the value of a watch. I know, it’s kind of weird to think that, but if you look at the Omega from the above link, that watch has seen better days, yet it still sold for an ungodly amount of money. All in all, the watch must be running to change the game. So the movements of the watch in the restoration process is more important than the looks at times. Again, you will only know this if you study the industry and know what is rare and what is not. 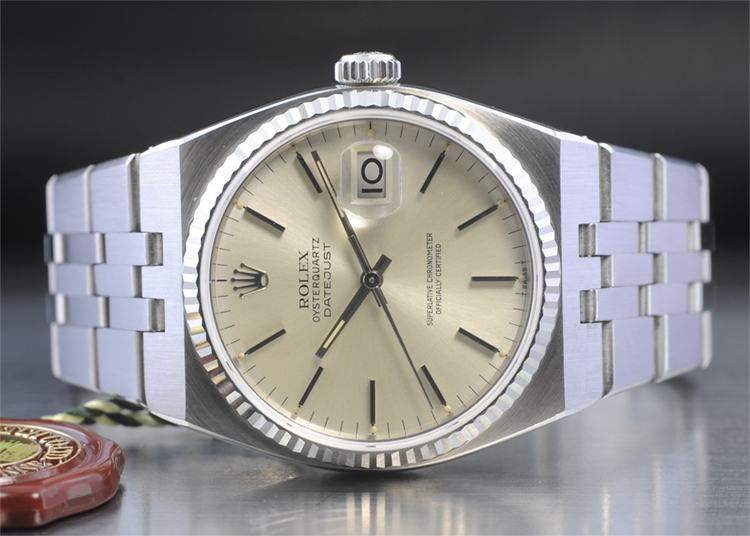 Exclusivity is really what makes a watch jump in value over time. For example, the watch we looked at earlier, the Omega. In the late 1950s, there were only a few thousand made. Becuase of this, the rarity almost 70 years later is high, increasing its demand. It goes without saying that if you can find a watch from the 1950s-1970’s that are untouched or barely used, you can have a huge deal on your hand. I have heard stories of people cleaning out their attics and find their father’s old Rolex he got as a give 50 years ago. Now that same watch is worth thousands. We also are not just talking about Americans. This is a worldwide business. Collectors are everywhere. These collectors too, are generally in a money situation to where money does not make difference to them. Profit will rarely motivate them, they are driven by the exclusivity of having such pieces. Just think, price sometimes doesn’t really matter when you are trying to complete your collection. 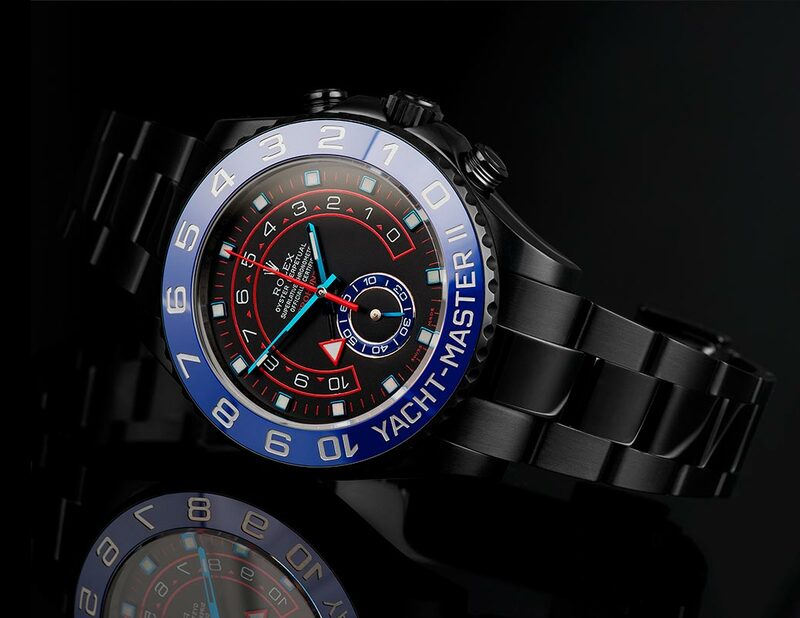 So is the same for these watches that can be purchased for upwards of $50,000 and more! So there you go. You are primed and ready to go out and make some money in the fine world of watch collecting. Do your homework, do your research. Start small and as you get more experienced make the leap into more and more expensive transactions. After a while, you can become an authority on flipping watches! 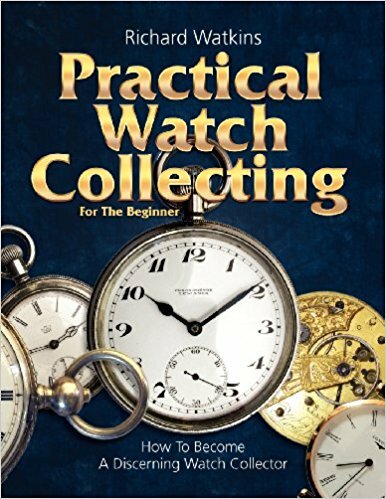 by Richard Watkins, “Practical Watch Collecting for Beginners”. This book is clearly written. Giving both breadth and knowledge into the field. It is especially helpful for beginners. The book is engaging and clearly and logically explains various positions in the watch industry. It will give you a basis to get started. Be sure to comment below and let me know what the first watch is in your collection, or what you think would be your favorite brand to start collecting! 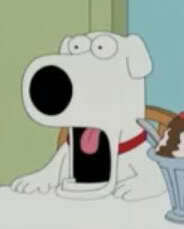 Hey, Miles great post. Recently I just started my watch collection. What I have read here my collection may not even qualify as a collection. I have been attracted to watches for a long time. Over the years I have had some great ones. Mind you I was born in 1964 so I did not have those rare heirlooms like the ones you mention. I did have a few. Of course, they are all gone. I hope that my collection I have started 28 watches and growing. Will Invicta count as watch collecting? I really love the designs, weight, look of all the ones I have. They are amazing to me. What is the possibility of these watches holding their value? Hi ajones, Yes Invicta would be considered watch collecting. Not everyone can jump into the uber high priced arena. That is reserved for a very select few. Get what you like, make it look good for your style and own it. Unfortunately, Invicta watches do not hold value very well at all. You can always maximize your return by keeping it cleaned and looking good. If you spent $300, $400, or even $900 on an Invicta, it would likely only return you minimum money. As explained in the article, it is all about scarcity and rarity, Invicta’s are quite plentiful and do not drive a hard bargain. But with that said, they are hella good looking watches. At the end of the day, it is what you like. An Invicta can turn heads just like a Rolex could.